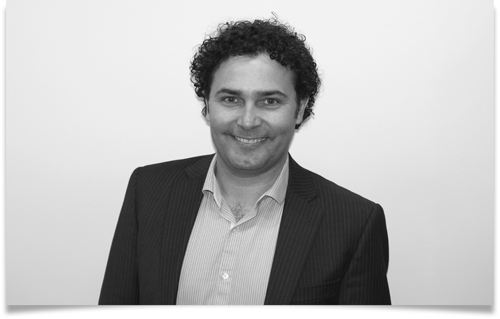 Phil Sim is the Chief Executive Officer and Founder of MediaConnect Australia and MediaConnect Worldwide. Since founding MediaConnect in 2000, Phil has built the business from nothing to be one of Australia's most innovative and successful converged media/technology companies. A leading authority on new media and Web 2.0 style technologies, Phil is a respected business leader, public speaker and industry commentator. He has been quoted in such publications as The Australian, The Sydney Morning Herald, The Age and BRW and spoken at events run by such organisations as the Australian Interactive Media Industry Association (AMIA) and the Future Exploration Network. Phil's expertise lies at the cross section of media, corporate communications and technology and, in particular, how new business models are evolving across those industries. His Web 2.0 blog Squash was, at one time, one of the top 5 Wordpress.com blogs in the world and has been referenced by such titles as The Financial Times, Infoworld and The Guardian. Prior to founding MediaConnect, Phil was Director, Online Portals at IDG Communications - the world's largest technology publishing company. Prior to that, he started his career as a journalist, where he was a reporter and then news editor of Computerworld Australia, editor of Network World before being appointed Editor-in-chief of the ARN family of products. During this time he was twice a semi-finalist in the Young Australian of the Year awards, nominated for career achievement, as well as being a dual winner of the IT Writer's Awards. Phil is father to three boys, lives in the North-Western suburbs of Sydney with wife Donna and is a tragic supporter of the Parramatta Eels Rugby League club.